Are you the Fire/Water/Mold Restoration Technician? Are you looking for ServiceMaster jobs? 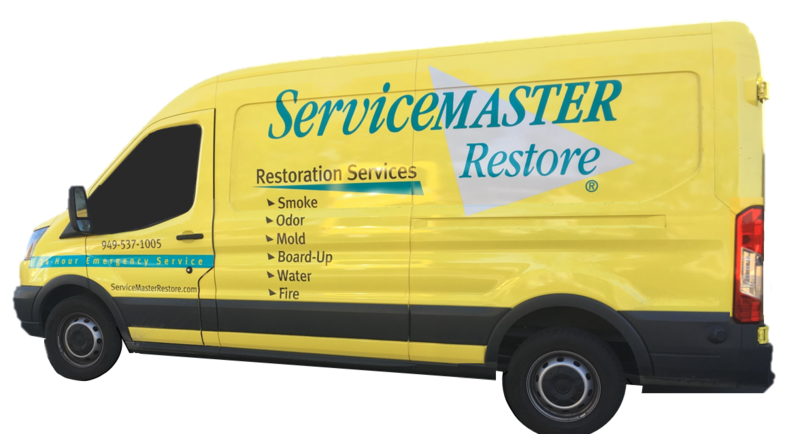 Available Open Position at fast-growing ServiceMaster Restoration Business in Orange County. We are located in Laguna Hills, easy access from 5 FWY and 405 FWY. 🔸Water, fire and mold restoration to include: demolition of non-salvageable material, cleaning of structure and contents, deodorize structure and contents, removal of contents and replacing contents upon job completion. 🔸Must have excellent communication skills (verbal and written). You will be communicating the process directly with customers, documenting files, and giving written and verbal instructions to field staff. 🔸This position is full-time, 40+ hours a week, and will work various hours including on call, after hours and weekends when needed. 🔸Cover Orange County, Los Angeles County, San Diego County, Riverside County and partial San Bernadino County. Are you ready to start a new career? Your next job starts here at ServiceMaster. Our office is open 8:30 AM-5:00 PM, Monday-Friday. Call US ＠949-537-1005 Right Now!